When you're buying a camera to give as a gift, some of the considerations are the same as if you're buying if for yourself–you want to get the best, most suitable equipment for the best price, after all. Some of the things you'll want to look for, then, are the same no matter who you're buying for, and you'll find information about those factors in the "General Tips" section below. But it's pretty likely that the person you're buying for won't have the same needs in a digital camera as you do. Maybe, for example, you're a studio photographer, and they're into getting outside and shooting in places you wouldn't want to take a high-end DSLR. Or maybe you don't take pictures at all, but your kids are showing an interest and you want to support them. 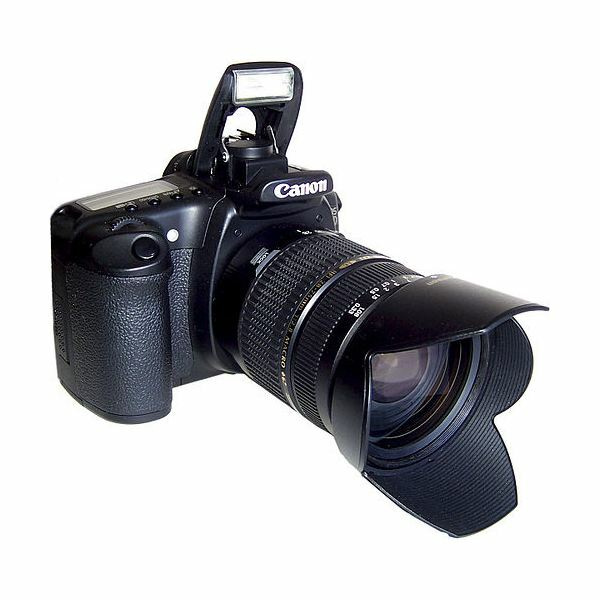 Either way, if you have some idea of what the person you're buying is going to photograph, you'll be better armed to get them the perfect gift camera, and many of the articles below are aimed at helping you get from knowing what the person wants to getting the right camera for their purposes. There are many different cameras out there, at different price levels, with varying sets of features, but there are certain things that are the same across all kinds of digital cameras. These articles will show you what to look for in a camera, no matter who you're buying for, and suggest some of the possible options out there. If you're looking to buy a camera for a specific age group, skill level, or area of interest, there are more specific tips below. What are Megapixels & How Many Do I Need in a Digital Camera? There is a big difference–both in price and in what it's best at–between a compact point-and-shoot camera and a digital SLR. Throw in other camera types like rangefinder and camera phones, and the picture gets even more complicated. But if you know what the skill level the recipient of your gift is at, or what kind of photography they're interested in, a lot of the guesswork goes away. If you're looking to buy a camera for a young child, you'll probably have different needs than if you're looking to get something for a teenager or an elderly person. Fortunately, we can help you with all of those. Find out what makes a camera good for a particular age group and see what some of our writers recommend. 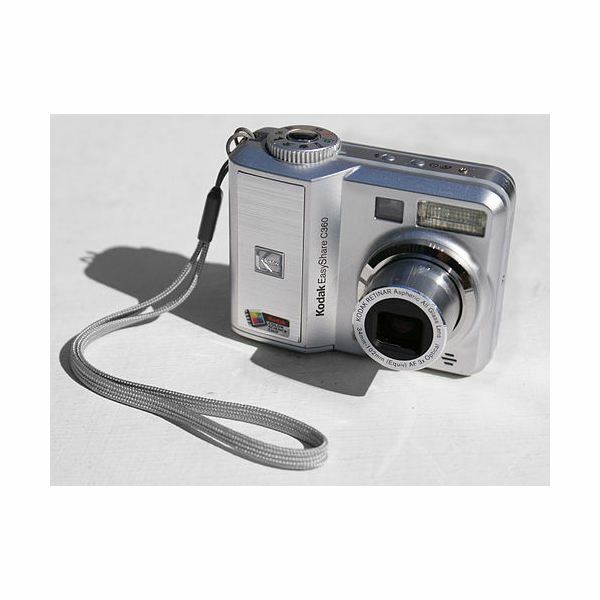 What is a Good Camera for a Teenager? Someone who is fascinated by the latest innovations may want more than just an ordinary camera. Fortunately, digital cameras these days have all sorts of possible options, so if you know the person you're buying for loves HD video, you can get a camera that takes HD video as well as still images, or if they're into 3D, you can find cameras that make 3D images. Which Digital Camera has the Best Video Features? Some cameras are better than others for taking out into the world. These guides cover the most important considerations and the best cameras for someone who likes to get outside, whether it's backpacking in the woods, taking in the scenery at the seaside, ice fishing, or taking in the local sports. Image 2 credit: Canon 20D by Fir0002 [GFDL], from Wikimedia Commons. Image 1 credit: Kodak EasyShare C360 by Giligone (Own work using Sony Alpha 200 DSLR) [CC-BY-SA-3.0 or GFDL], via Wikimedia Commons.